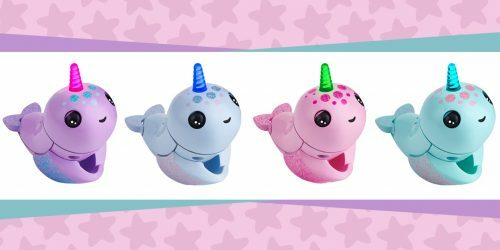 Here's What You Need to Know About Splashlings Wave 2 | YAYOMG! There’s no doubt that Splashlings have swam their way into the hearts of collectors everywhere. 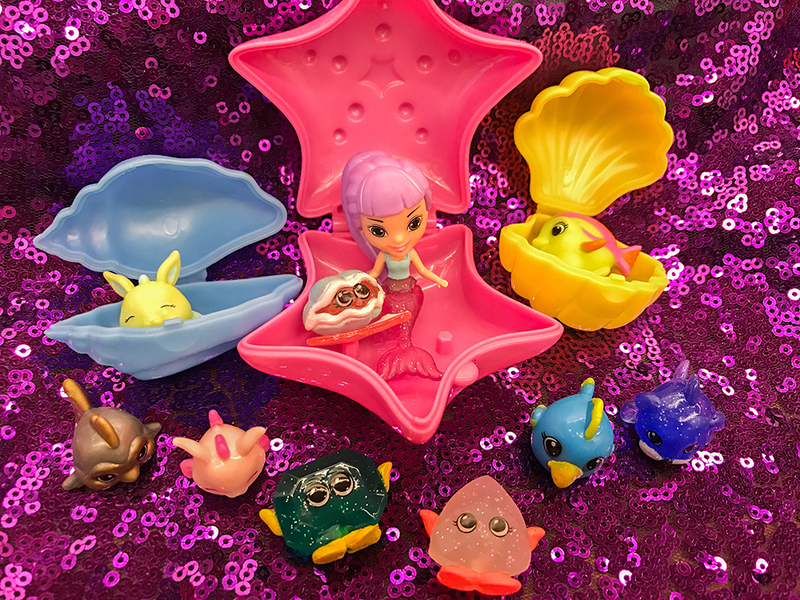 Totally on point with the current mermaid trend, Splashlings are collectible mermaids, fish, treasures and other surprises hidden inside of colorful seashells. Wave 2 brings over 100 new items to collect and gets really creative with the types of characters you’ll find. Rather than just your ordinary fish, there are sea creatures inspired by bunnies, kitties, birds, and puppies. There’s also new styles of ocean gems and treasures as well. Our favorite characters that are new to Splashlings Wave 2 are the Rainbow Trouts – they’re actually shaped like rainbows! There’s also an exciting new surprise. The ultra-rare characters change color when dropped into icy-cold water! 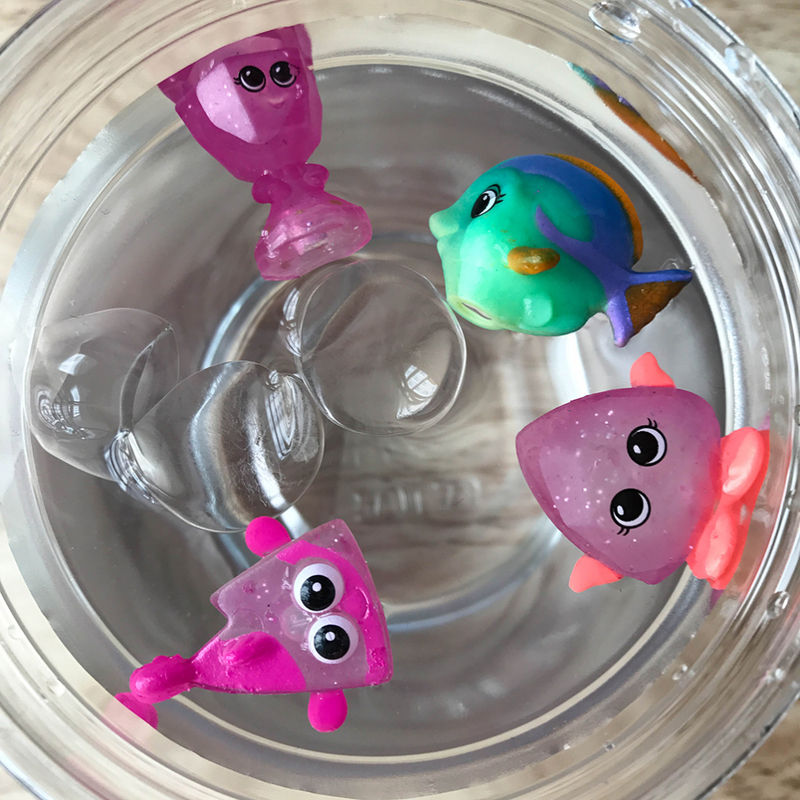 Whether you’re just a collector or someone who loves to get hands on and bring your characters to life, you won’t be able to resist dropping these babies in water and watching them change colors before your eyes. We did it, and it was kinda our favorite part. TPF Toys was kind enough to send us a few sets so we could show you guys some of the exciting ways you can start (or add to) your collection. 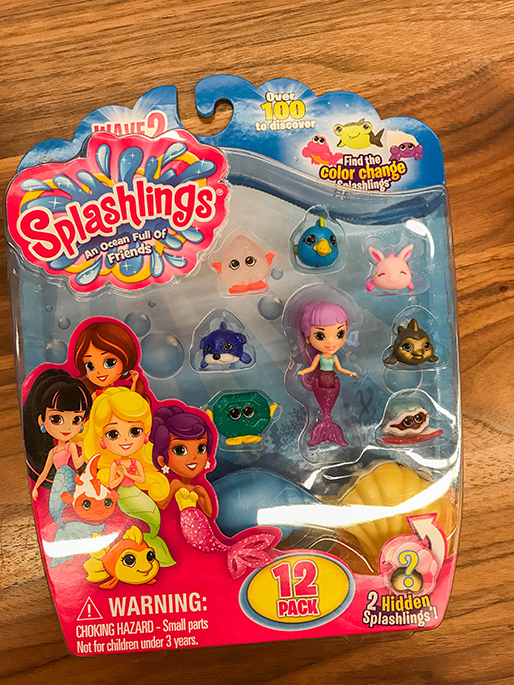 The Splashlings Mermaid 6-Pack features 3 characters you can see, 2 Splashlings hidden inside a collectible shell, and a top secret mermaid! 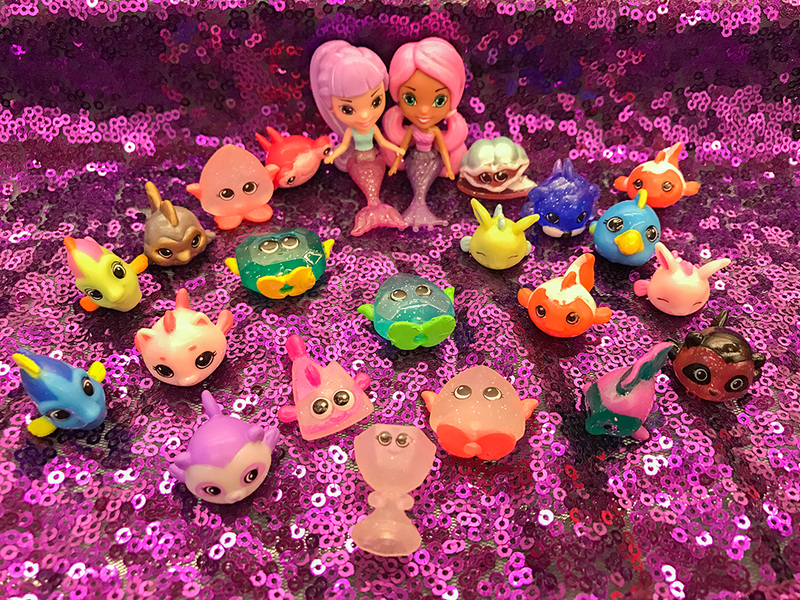 The Splashlings Mermaid 12-Pack features 7 creatures and a mermaid that you can see before you buy and 2 collectible shells, each with a surprise Splashling inside. 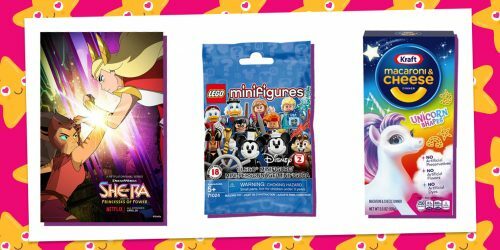 These sets are actually the only way to get the mermaid characters outside of the playsets, so you’ll definitely want to grab some of these. We love using the blind box style products as a way to add to an already established collection. They’re just so easy to convince mom and dad to buy for you on a whim or if you’re buying your own, they don’t totally cut into your allowance. Splashlings Wave 2 offers both a 2-piece foil blind bag and a 2-piece collector shell. 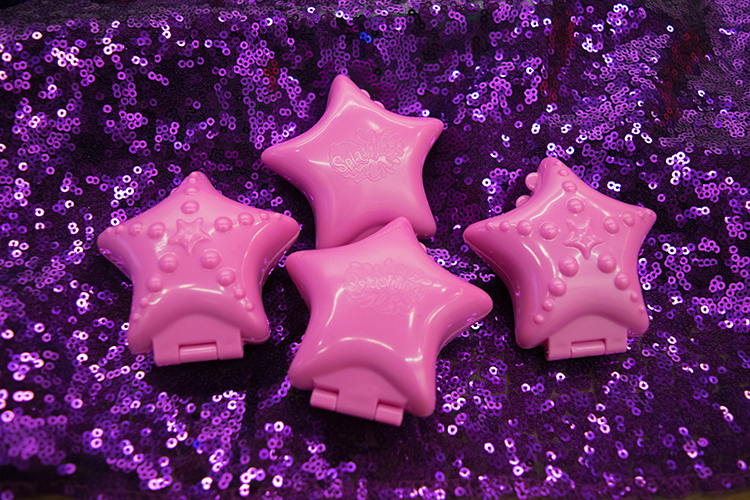 We’re kinda obsessed with the Wave 2 shells, they’re big pink stars, perfect for displaying your collection in. Ready to start collecting? You can snag some Splashlings at your local Walmart store. 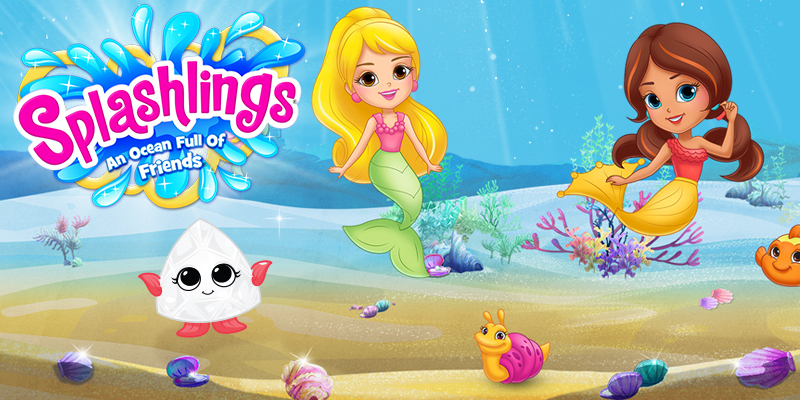 Hit up the Splashlings site to check out the adorable webisodes and see what kind of underwater adventures the mermaids are up to! 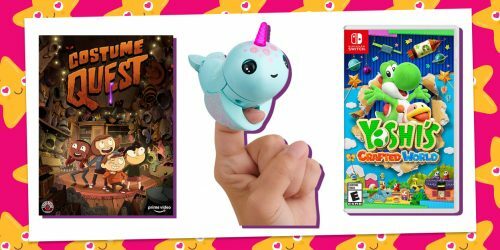 If you’re toy-obsessed like us, check out our other toy news and reviews. Note: TPF Toys provided us these products in exchange for a fair and honest review. We did not receive any compensation and were under no obligation to post a positive review.